One of the premiere sophomores in the state, Davis powered the attack of the defending Division 2 state champions and he’ll need to play at a high level throughout the tournament if they hope to repeat. Davis is athletic and versatile and that ability to bring multiple dimensions to the court will be critical to Central’s fortunes the next couple of weeks. 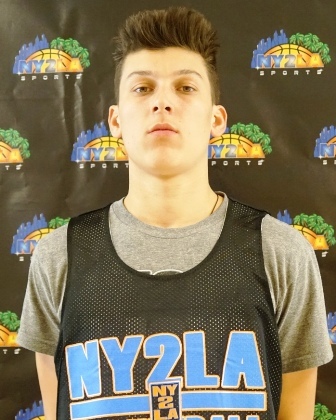 As talented a prospect as there is in the 2018 class, Diener can take over the game offensively with a skill package that gives him the ability to score at every level. He’s tough, physical, and advanced both skill wise and in terms of his understanding of the game. He has the talented to put the team on his back and take over the game. 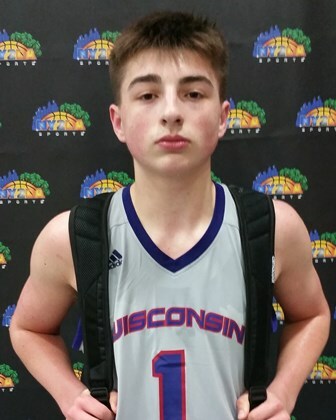 Part of an elite 2021 class in the state, Foster is one of the big pieces on the board for Milwaukee Washington who is a favorite to capture the highly coveted Division 2 state championship. 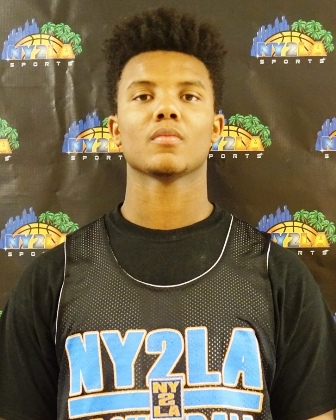 Foster brings a dimension to the court that few do in that he has size, athleticism, power, skill, etc. His versatility, length, and overall ability to deliver triple double type performances game in and game out makes Washington a very tough out this March. A tough guard with the ability to physically punch opposing guards, Gentry is one of the breakout stories of the season. He can score it, defend, and create and he has the ability to put the team on his back and will them to victory at times. They are one of the favorites to capture the championship at the Division 3 level. The top player on arguably the top team in the state heading in, Haliburton has been exceptional at times. After coming up short last season, North looks focused and ready to take on all comers. His ability to create and score at a high level will be critical to North ending up in Madison. Electric, skilled, and equipped with a big stage mentality, Herro has filled gyms all season long and delivered lights out performances at every turn. No single player right now has the ability to captivate the crowd like he does at the high school level and whether he’s playing the villain or the hero (no pun intended), Tyler can drop a 40 or 50 piece on any team on any given night. No matter who they line up against Whitnall has a chance as Pewaukee found out last week. He’s that good and he’s hungry and playing with a chip on his shoulder. However, an early round matchup against Bay View is not one to overlook. Since coming back Johnson has been exceptional and helped catapult Sun Prairie into serious state championship contender status. A highly talented high major elite talent, Johnson brings a versatile dimension that only prospects like Herro, Foster, Baldwin, etc. bring to the table game in and game out. Johnson is a matchup problem and he has triple double ability that opens things up for the rest of his team. Sun Prairie is legit and Johnson is a big reason why. 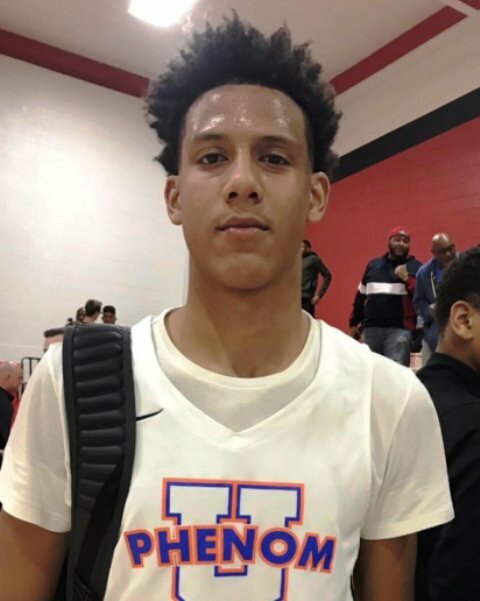 An explosively athletic talent on a team that perhaps is a sleeper at the Division 3 level, Jones can defend, score, and his ability to impact that game is tough to matchup with on any given night. If Jones plays at his highest level Dominican is a serious contender to end up in Madison. An explosive scoring talent who is the leading scorer on the Washington attack, Long combines with Foster to form a ridiculous duo that few teams, if any can match. On any given night he can drop 40 and few teams have that type of ability to present two 30 point scorers. Long is another matchup problem for opposing teams when he’s at his best. One of the most dangerous big game players in the state, McCabe will show up when it matters the most. 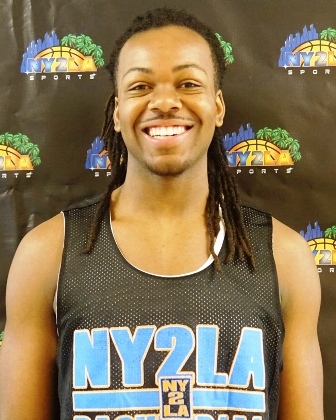 He can control the tempo and the outcome with his passing, scoring, and big shot ability. One of the truly good stories in the history of the state, McCabe will want to go out in style and hoisting the gold ball in March is a distinct possibility if he’s at his best.